Department of Commerce, Washington D.C. 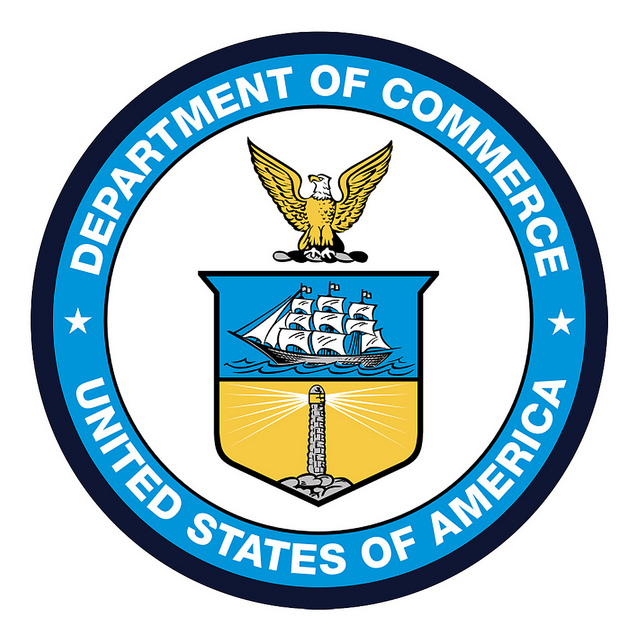 Global Com was contracted to install a multi-floor fiber backbone cable infrastructure for the Department of Commerce consisting of (34) backbone cables up to 1,990 ft. in length. This project supported SIPR and JWICS network connectivity. Global Com provided custom cable for this installation to distinguish the pathways based on the networks they support. This project was implemented and completed ahead of schedule. Additionally, small hinged cabinets were installed within suites to support the fiber installation to users throughout the headquarters building. Utilizing existing pathways, Global Com was able to keep the integrity of this historic facility intact. Pathways and cables were clearly marked to prevent demolition crews from removing or damaging this critical infrastructure. Design recommendations by GCI prior to the start of the project streamlined the installation of the cabinets and cabling while project location was actively under construction. Project Scope included Network Design. Standards and Best Practices were implemented. 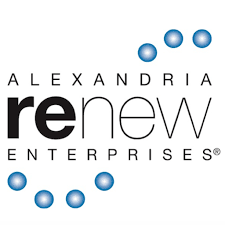 Alexandria Renew Enterprises relies on Global Com for a broad scope of IT Services including; network assessment and analysis, next-gen SCADA support, and data center design and buildout. To meet new compliance requirements and to gain operational efficiencies, Alex Renew must move an existing data center to a new location. They have engaged Global Com as their IT design consultant to plan and manage the move. Global Com is working closely with Samaha Engineering, the construction consultant firm. Task 1: Consult and coordinate with AlexRenew to develop data center specifications and capacities. Sub Task 1: Submit power and cooling requirements of new data center. Sub Task 2: Submit component list with costs of active network equipment. Sub Task 3: Submit component list with costs of racks, UPS, Fire Protection. Task 3: Provide description of separations required between Alex Renew’s business and facility process (SCADA) IT systems. Task 4: Submit project narrative including owner’s intent for project. Sub Task 1: Procedures and protocols. This project is in-progress at this time. We are working toward 30% design milestone. Global Com assisted L3 Stratis in preparing the two Rosslyn Plaza buildings to temporarily house USFS personnel from the Yates Building while the latter was renovated to serve as the USFS Headquarters. The work entailed qualifying the existing infrastructure within the Rosslyn Buildings, making any repairs required, and installing additional work area outlets as needed to accommodate the temporarily relocated USFS personnel. Approximately 150 Cat6 workstation locations per floor were verified or installed, tested, identified, documented into the database. Backbone/risers were run between telecommunication closets and between buildings. Global Com is the Passive IT Subcontractor to L3 Stratis on this important renovation of the Forest Service’s historic headquarters. The building will support over 800 users in a “mobile user environment”. The entire infrastructure is served by a Passive Optical LAN architecture. Global Com has designed the GPON network to support flex-space, hoteling, telecommuting staff and other types of end-users in a modern workspace. Global Com has designed the MDF to support a variety of passive distribution hubs throughout the building, minimizing the need for LAN rooms and their associated operating expenses. The design provides maximum usable floor space for USFS staff. The work was performed at 1601 and 1621 N. Kent St., Arlington, VA and on floors 4-10 to accommodate approximately 750 USFS employees. Global Com was contracted to perform a Data Center Relocation from Bloomberg BNA’s Sterling location to multiple Data Centers (CoreSite and ByteGrid), and their new location in Arlington, VA. In addition, Global Com designed and implemented the cabling infrastructure at all three locations. Global Com’s PMO provided governance throughout the move. A complete deliverables package including test results, as-builts, and the Life-time Manufacturer’s Warranty were provided as part of the project. Global Com was pleased to submit a technical and cost Design Build Proposal for the procurement, integration, installation, testing, and maintenance of the active components, desktop components, IT infrastructure cabling, audio visual components, and security system for the Randox Laboratory project. 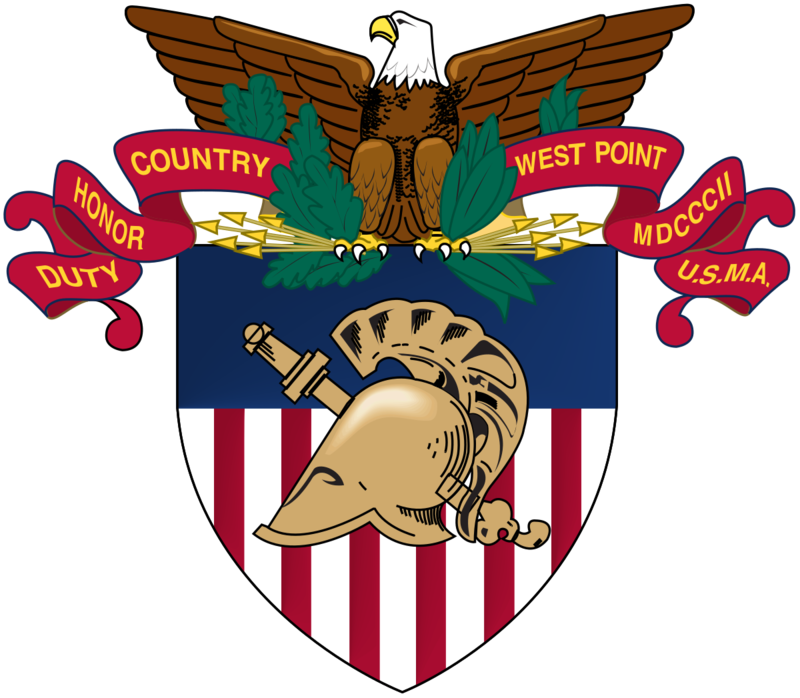 Global Com was recently tasked with the installation of 1,500 Wireless Access Points (WAP’s) enabling the cadets and visitors to access the wireless network from many of the buildings in the central area, the Library and every in barracks on the campus. The low-voltage, structured cabling specialists provided all the labor and materials needed to complete the wireless installation. Even with the tight timeline and the difficult, environmental conditions caused by the historical buildings, such as inaccessible walls and high ceilings, and ornamental finishes, Global Com completed what should have been a 4 month project, in only 2 months. The result of this project is nothing short of exceptional. The work was completed in the most efficient, professional and secure manner. Global Com proved again to be the best at what we do. 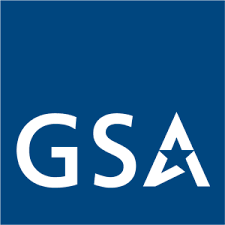 General Services Administration (GSA) selected Global Com to undertake the Presidential Transition Project at its Central Office Building located in Washington, DC. The space was designed for use by the recently elected transition teams and had to be available for occupancy in a matter of weeks. Global Com was selected because of our reputation of expertise and reliability in the communication cabling industry. This project included the procurement, integration, installation, testing and maintenance of a SIEMON Z-MAX Category 6A Cabling solution. As a certified SIEMON Installation contractor, Global Com designed a solution that integrated with the existing building infrastructure. Global Com executed the project on off-hours allowing little to no interruption to GSA employees and ensuring the completion of the project in record time. 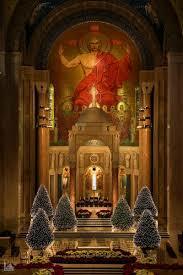 Global Com was contracted to perform network and cloud migration and network optimization for the Basilica National Shrine of the Immaculate Conception (BNSIC). BNSIC operates 18 hours a day, 7 days a week, 365 days a year and provides services to over 1.3 million visitors per year. The project was divided into 3 phases, described below. Global Commigrated the BNSIC Wide Area Network (WAN), Local Area Network (LAN), and Wireless Network (WLAN) to next generation Cisco, cloud managed firewalls, switches, and wireless access points. This included a network survey, planning, and execution of the migration. This included retail point of sale end points, 160 user stations, and 2 WAN circuits. Day 2 support after each migration was included. Global Com migrated BNSIC key applications and functions to a Microsoft Azure Cloud instance. These services and applications included-Active Directory, Email, Domain Name Service (DNS), Accounting and Point of Sale Functions, Print Services, and specialized Archival Databases. Global Cominstantiated an Azure Cloud environment that included multiple servers, virtual network appliances, and virtual network gateways. Global Comdesigned and deployed a new network architecture that met the unique organizational needs of BNSIC, while accommodating the stringent architectural design requirements of BNSIC’s historic building. This network included 10 Cisco cloud-based switches, 20 Cisco cloud based wireless access points, 2 Cisco Security Appliances, and 2 on premises VmwareVsphere, esxI servers supports 6 Virutal Servers. Globlal Com, Inc’s configuration of Cisco’s Location Analytics software allowed BNSIC to save $15,000.00 a year on visitor tracking software. Global Com provides IT project management for this new facility build. In this role we are responsible for the development of the work breakdown structure, project timeline, IT requirements and budget. We are also responsible for insuring the delivery of all design, integration and installation tasks for each of the IT disciplines required for this 220,00 s.f. facility that will house approximately 500 users and a 30 rack data center. Global Com provided IT project management for facility expansion project. In this role we developed the design and associated Bill of Material (BOM) for all of the IT and A/V systems that were to be installed after the third floor of their existing facility was built out. 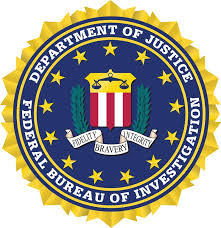 Global Com provided IT project planning for the anticipated project to build a new FBI headquarters building. In this role we collected and analyzed requirements for all of the IT, A/V and physical security systems. We also developed an Independent Government Cost Estimate (IGCE), work breakdown structure, and preliminary system designs. As part of our scope we developed the acquisition plan and authored the IT solicitation to be used to contract this scope to a large system integrator once the building construction began. The FBI’s internal IT workforce is spread across multiple department and divisions, all with competing interests and priorities. By assisting the FBI with its IT project management, Global Com was able to provide the subject matter expertise needed to translate requirements and timelines to multiple IT stakeholder and as a result provide the continuity needed to keep these large projects on time, and on budget. Global Com provides subject matter expertise in multiple IT disciplines to include wired and wireless LAN, structured cabling systems and infrastructure planning. In this role we helped standardize the Base Design Plans (BDP) that would document the rack elevations, line diagrams, wire run lists, block connect diagrams, and floor plan drawings. 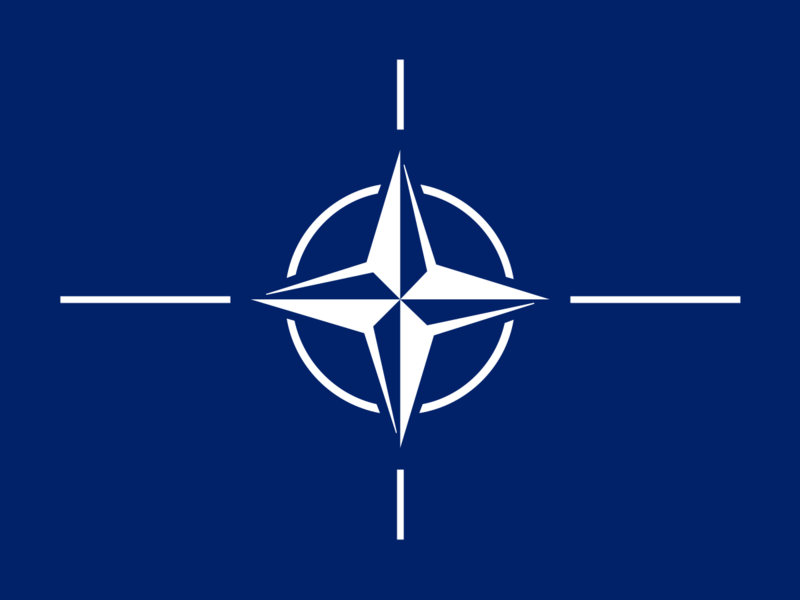 We also authored a standard solicitation package that would be used to contract the installation labor required to perform the overseas installation of the IT systems at each NATO location. In addition, we performed site surveys to verify the integrity of the as-is data collected by other teams to assure the design for a location was accurate. By standardizing the BDP and solicitation, Global Com reduced the risk of inconsistent documentation of the as-is installation data, while also increasing the predictability of the installation scope and cost.